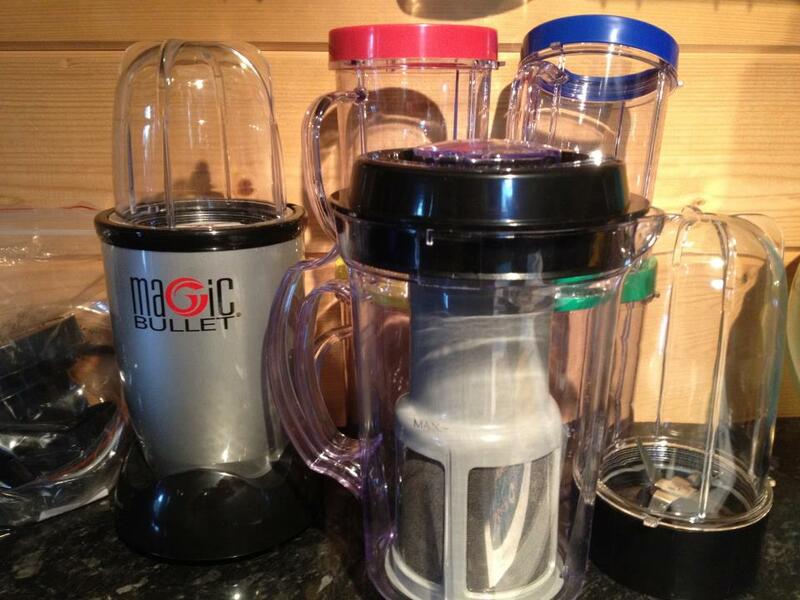 Yesterday the postman delivered our new Magic Bullet – I don’t normally get excited about this kinda stuff but the prospect of ice cold frappes on sunny days (if summer ever comes) is too exciting to ignore. Smoothies, juices and lots of other concoctions will soon be blasted out in my office kitchen…..does anyone have any recipes or suggestions of things we could attempt to make??? Best of all it was half price – gotta love the internet for the odd bargain!! ← A winters evening in June? !